I get it guys! Many of you like to sew and you want easy projects that are quick and doable for you. 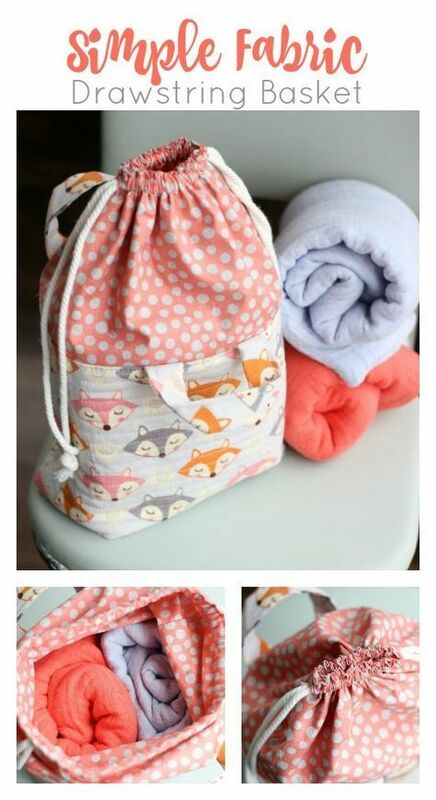 Visit www.sewinlove.com… for more DIY Bags and Purses ideas. « It is important to know how to take body measurements correctly so you can choose the pattern size that will give you the best fit.